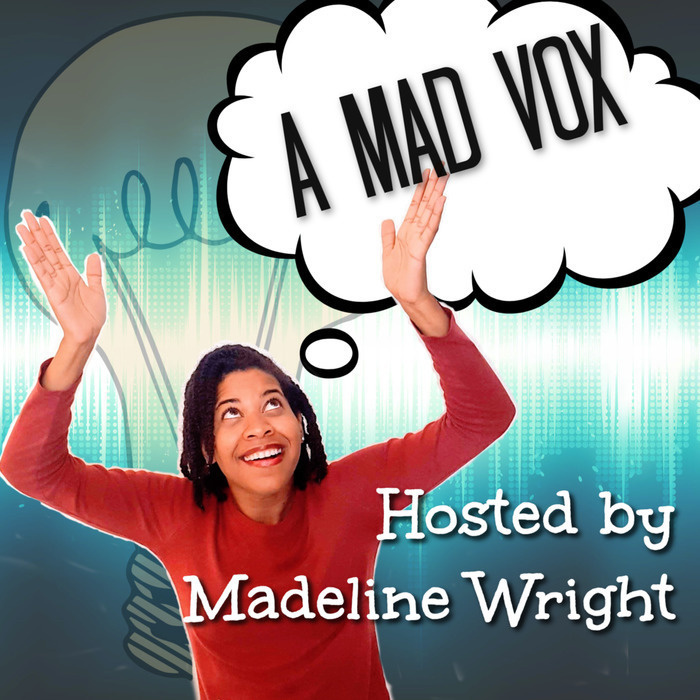 Hello and welcome back to A Mad Vox NaNoWriMo Edition. Where you are in your journey, what you have and how you can cultivate gratitude in a way that will help you stay grounded. Today's one of those days that can vary widely for a lot of writers. Either you can sit down and write all of the words or it's a day where you're just not able to get a lot of writing done. I want to talk about if you are in the latter category and you're feeling some kind of way about feeling behind and anxious about not being able to finish your draft by the 30th. I want to encourage you to not let that get in the way of living your real life. This is an endurance challenge and it's meant to cause a certain level of stress but that's a certain level of stress that you can push through and surmount and be able to function in other areas of your life while doing this challenge. It's not meant for this to be something that's so overwhelming that it stresses you out to the point where you're not able to live your life normally. If you've taken the time to, as I discussed in the previous (Episode 21), to figure out your realistic amount of time that you need to finish your novel then you should be able to recognize that you will have some time in the rest of your month to do certain things that you didn't necessarily think that you would have time to do. Mainly, because you've named those hours that you actually need to write. And therefore you've probably freed up some time that you thought would need that you don't actually need for writing. If you're writing per your cadence and you're able to hit your word count in an hour or two, then you're done! There's no point in worrying about the next day and the next daily word count. Plan some time in your day to do something else (non-writing related). Here's something new to try. See if you can take the worry in your mind and replace it with gratitude. Instead of thinking about what you're most worried about what is one thing that you are grateful for? Each day is a new opportunity to start fresh. With the finish line in sight and an attitude of gratitude taking you through the rest of your day, you will be empowered to take on your word count goal as well as your daily life. I believe you can do this! Are you ready to move forward through the NaNoWriMo challenge now with gratitude instead of worry? Share your answer using the hashtag #A Mad Vox on Twitter or you can leave a comment on the episode 22 show notes page at podcast.amadvox.com and I'll check it out. I'm so grateful that you're listening to the show. If you find this of value please consider rating and reviewing it in Apple podcasts (A.k.a. iTunes) and sharing it with a friend.